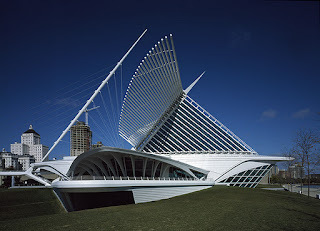 I am honored to announce that, beginning in January 2012, a selection of my mobiles will be available at the celebrated Milwaukee Art Museum (http://mam.org/) in their amazing museum store. When you think of the Brew City, Miltown, Mildoggy, The Mil, or just plain ol’ Milwaukee, do you think of a mecca for the world’s finest art, architecture and education? 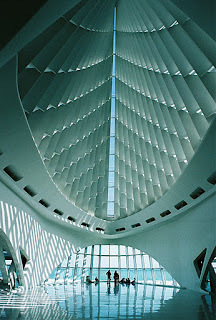 The Milwaukee Art Museum is iconic. It contains 20,000 works of art. Is visited by 300,000+ people a year. Offers some of the nation’s best educational art programs for kids of all ages. 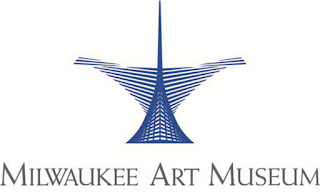 And, has been collecting art for over 120 years since its start as Milwaukee’s first art gallery way back in 1888. 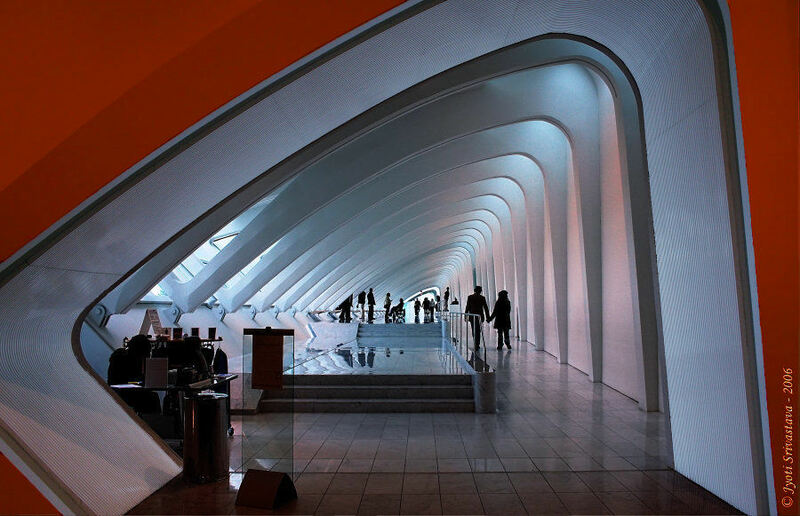 The 341,000-square-foot museum is also one of the world’s most progressive architectural wonders and was designed by the likes of Eero Saarinen, David Kahler, and Santiago Calatrava. I’m so pleased that a handpicked collection of my mobile designs will now be available in this premier destination for art and culture. And, now, I’m thrilled to be living (t)here, too. 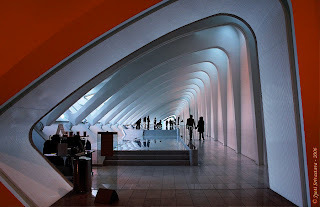 If you’re in Wisconsin or just have a few minutes to explore their site online, I highly encourage you to spend a day discovering all this marvelous museum located right on the shore of Lake Michigan in downtown Milwaukee has to offer.